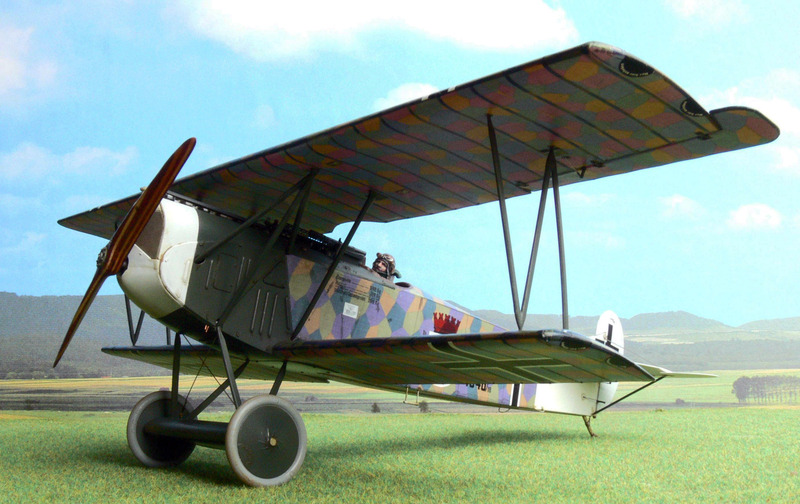 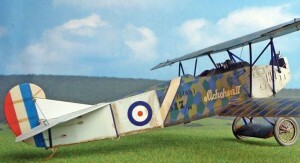 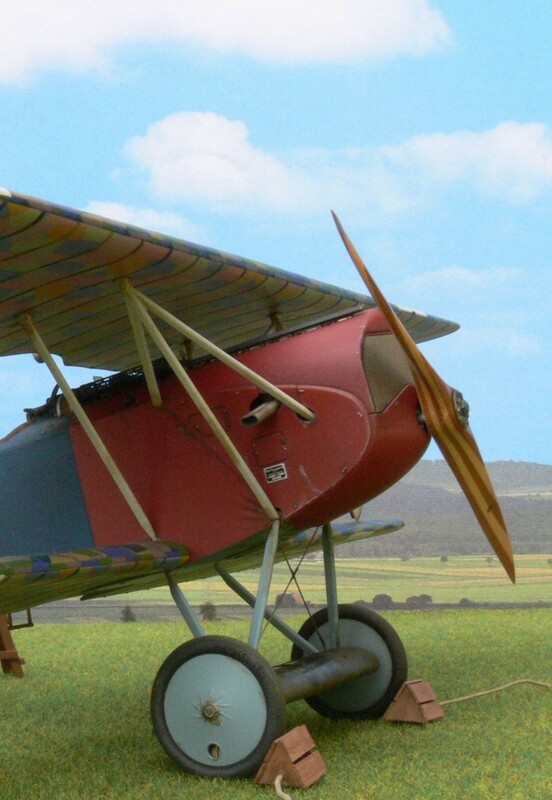 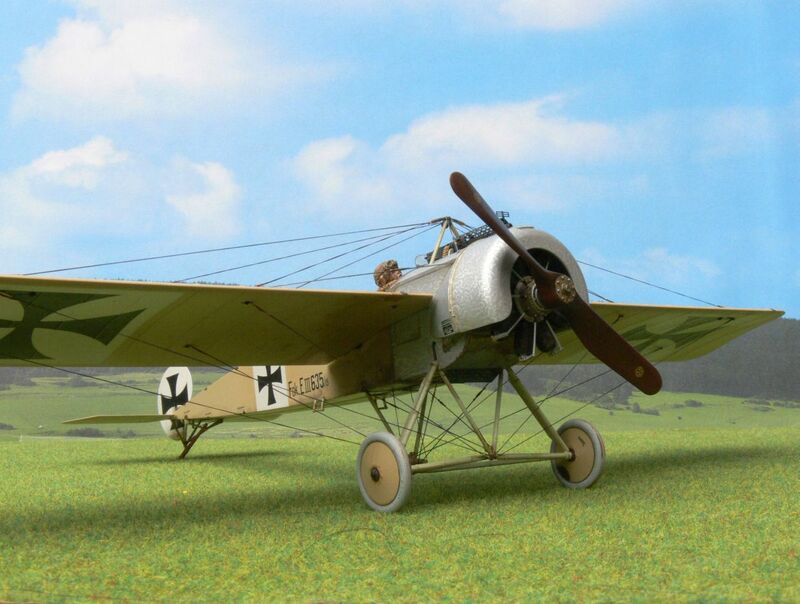 OUR third Modelling Special is devoted to the hugely-popular WNW Fokker D.VII kits-all four of them. 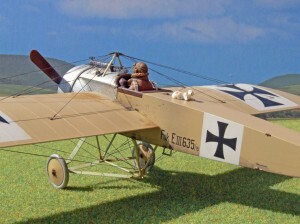 This lavish title has proven to be our fastest ever seller! 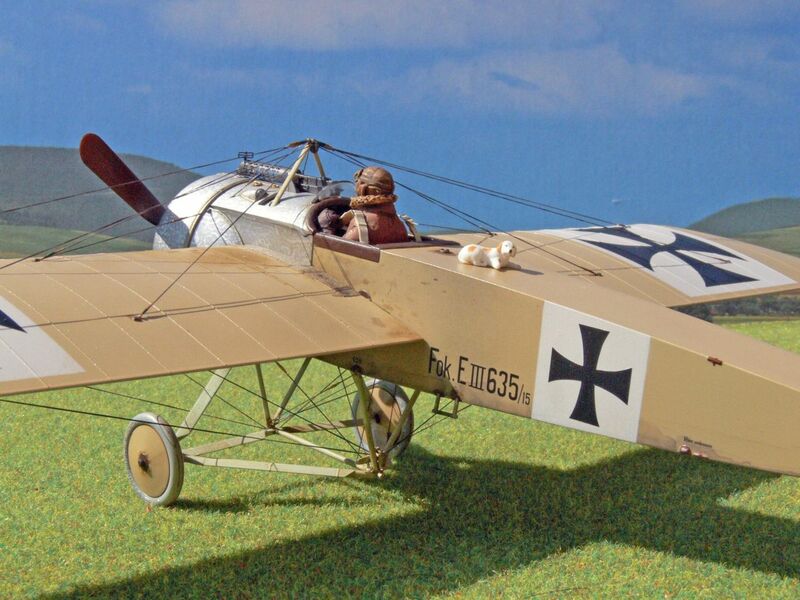 All FOUR ORIGINAL kits are heavily featured and the Special is packed with exclusive new material including over 20 colour profiles, plus scores of archive photos, colour close-ups and much more! The first of Wingnut Wings Eindecke r kits and one of their best! 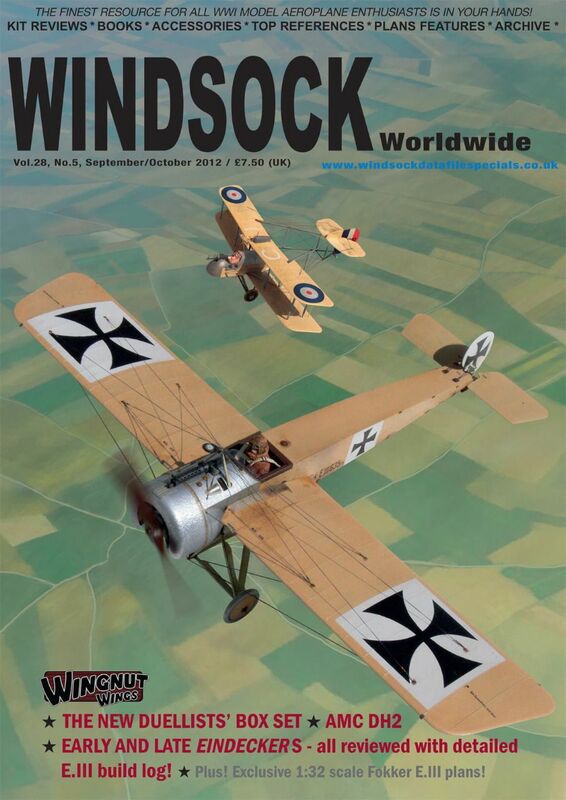 Features in WS 28/5 with a fulsome build review.